If you are having problems with the w3wp.exe process using too much memory, I have the solution to your problems. Not only will this reduce the size of your w3wp.exe but it will also speed up your website and reduce the amount of transfer your site uses. 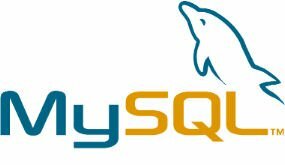 If you are using MySQL 5.1 ( the latest and greatest stable version as of this posting ) then you are sure to learn the hard way that the dump files from a MySQL 5.1 DB do not restore to a MySQL 5.0 installation. Of course when you go to MySQL's website they don't give you a very straight forward answer. Her is the easy fix for this issue. Aborted Connection to db. If you have ever had this little error in MySql and asp.net, you have most likely spent countless hours googling for an answer. I have your answer read more the solution. The BotNet seems to be growing faster than ever. 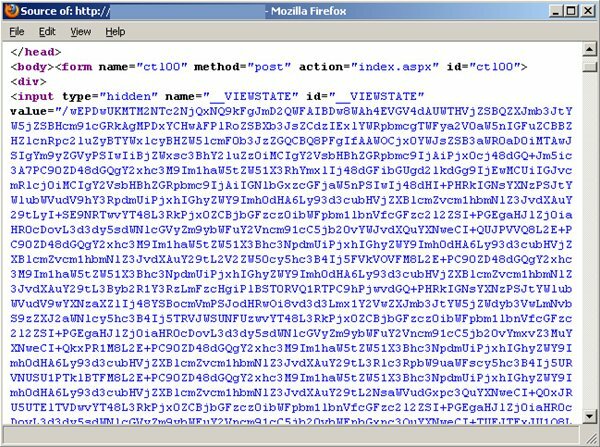 I have included a list of all the IPs, I have caught attempting SQL injection via querystring. If you have your own blacklist, feel free to add these to your list. If you run a website that is based on SQL, or MySQL. This is a must read. Some of my websites recently have been under attack by bots that are trying a new method of SQL injection attack. If you make dozens of SQL queries within a single webpage this is not the most scalable way to build a website. ASP.NET supports Caching, allowing you to store information directly in the server's memory. Here I give you a little information on caching and how to use it to make your websites load faster. After you see good growth in your site for months, suddenly things start to get slow. If your site is driven by a MySQL database, this is most likely the problem. Bandwidth, Transfer, or even your home internet connection is not the problem. The problem is you have some slow queries driving your site. When I say slow we are talking computer terms. Slow could be a fast as 15 ms. One slow query isn't the problem its when you get hundreds of slow queries made by hundreds of users at the same time that it becomes a problem. MySQL is very powerful but only if you create the right indexes. I recently applied these techniques on one of my websites. Here is the step by step guide ( by me ) on how to optimize your MySQL tables. If your ASP.NET site is dragging this can make it 10 times faster.